Retreat to serenity perched on the coast of Newport Beach. Offering views of the Resort’s lush foliage, these Garden Bungalows feel warmly familiar, with all the comforts of home paired with Five-Star, Five-Diamond luxury. 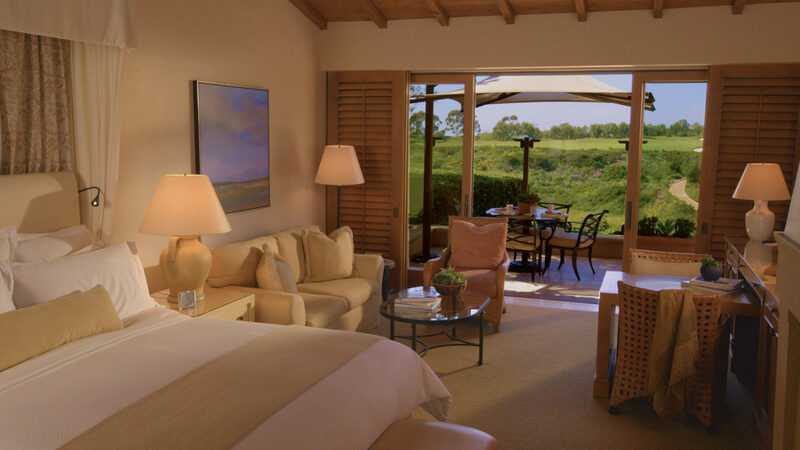 From the expansive grounds to your private terrace, immerse yourself in the beauty of Pelican Hill.